Westfield has a proud history of sporting success. 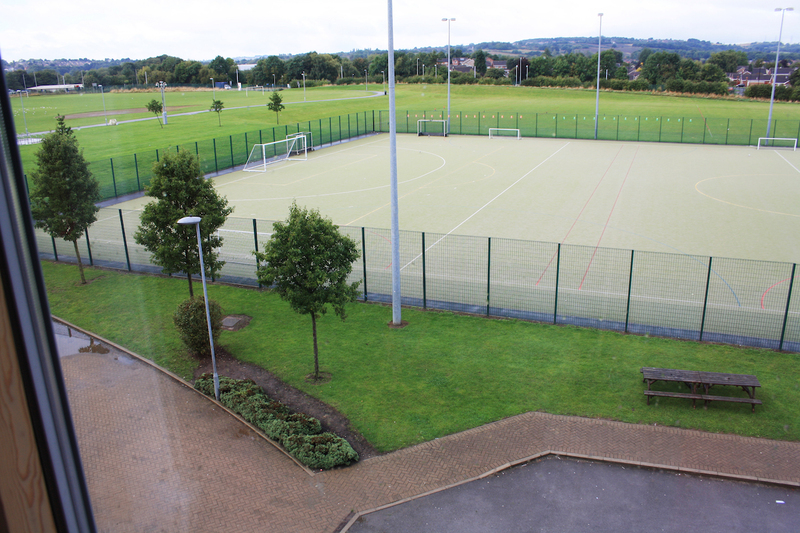 We were previously a specialist sports college and are fortunate to have state of the art sporting facilities on our site. 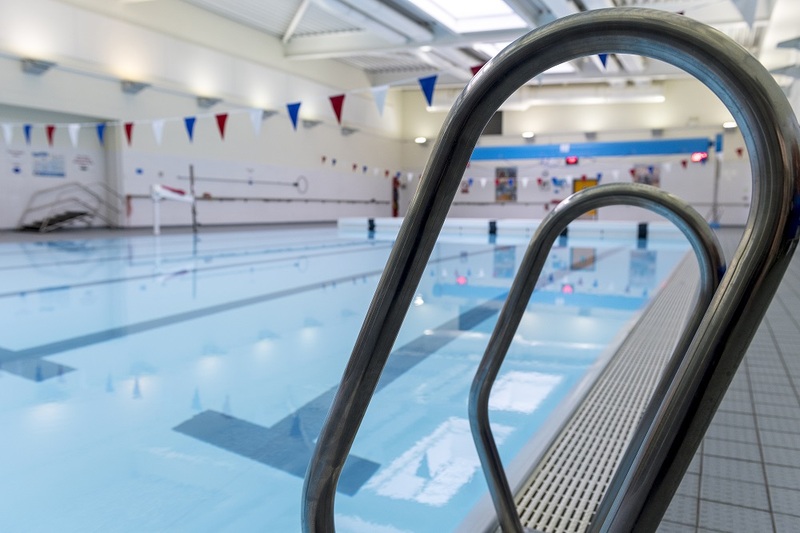 These include an indoor swimming pool, gym, sports halls and extensive outside pitches. 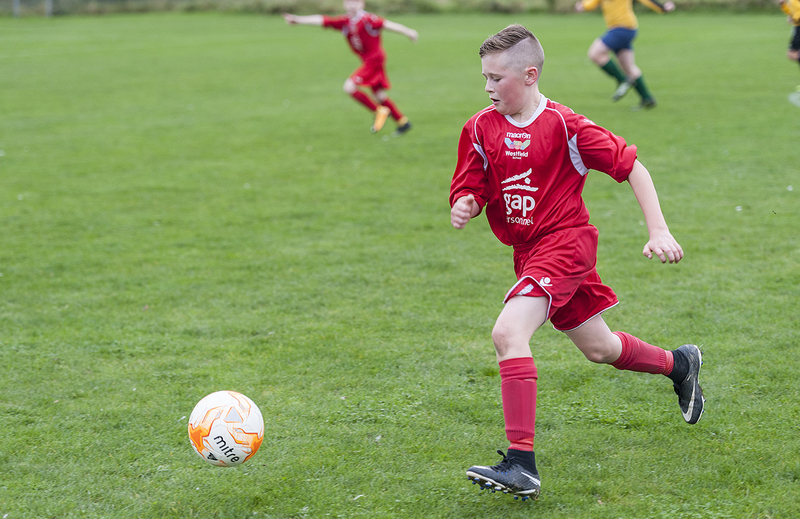 You can keep up to date with our sports results and find out when the next fixtures are, by going to our fixtures and results page here. 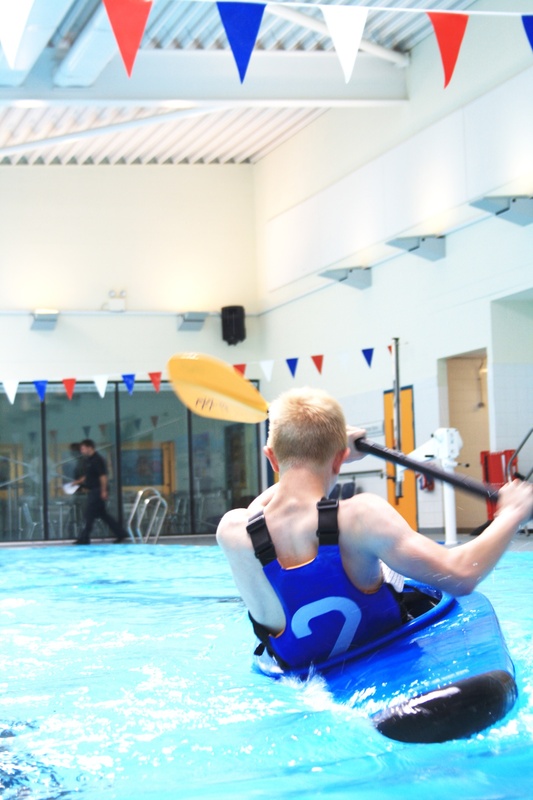 You can see the full list of sports clubs and after-school activities on the Clubs & Extra-Curricular Activities page here. The best PE department in Sheffield! Last year was quite simply the greatest in the sporting history at Westfield. Not only did we achieve huge sporting success, we had huge attendance in after school sport and made a real difference in our community. And our PE department won the John Moss Award in Sheffield, earning us the title of PE Department of the Year! We also have one of the largest Sports Leaders' Academies in the city, with over 75 trained students from Years 7 through to 11. The school has built a culture where it is a genuine honour and a sought after position to be a Sports Leader. The Leaders are integral to what we offer within our community. Last year we ran 19 festivals and events and all nine of our feeder schools were involved. The 2018 Points Network Games, held at the English Institute of Sport, supported by our Sports Leaders & featuring local feeder schools. The events ranged from athletics and gymnastics through to Key Stage 1 ball skills and Year 6 transition events. 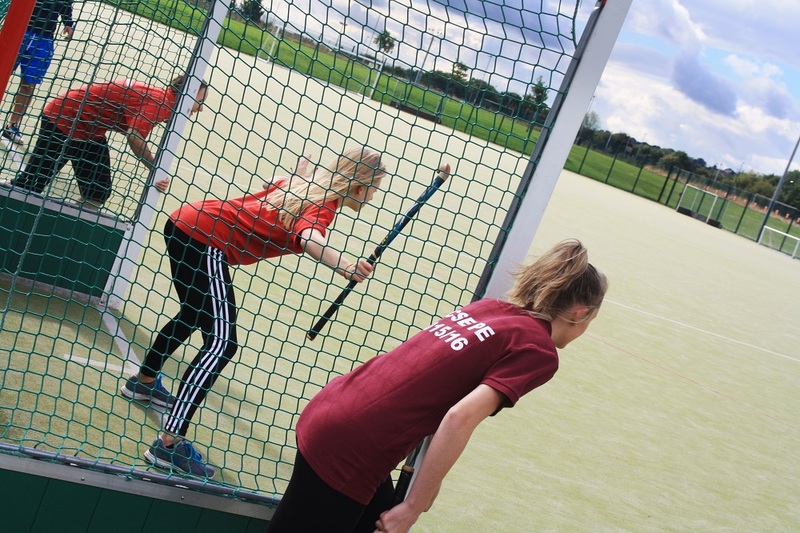 All of these events are led and driven by our Sports Leaders and last year they allowed over 3,000 young participants the chance to be active and competitive. Perhaps the highlight was our Olympic Torch relay. Ten schools were visited by our four Legacy Makers who brought with them a real London 2012 Olympic Torch. Each school gave the torch a Rio 2016 style welcome and presented the Legacy Makers a handmade Olympic Torch designed by a selected child. What the schools produced was quite simply unbelievable. 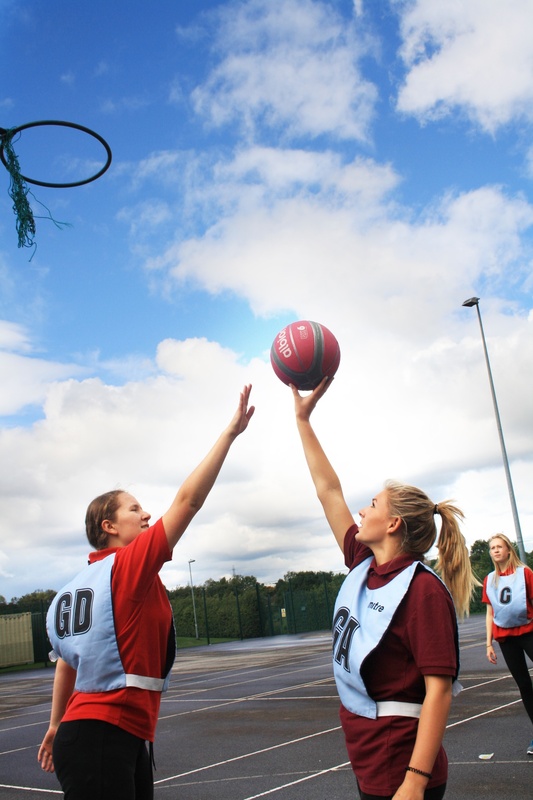 The quality of our Sports Leaders has been recognised by various external organisations. 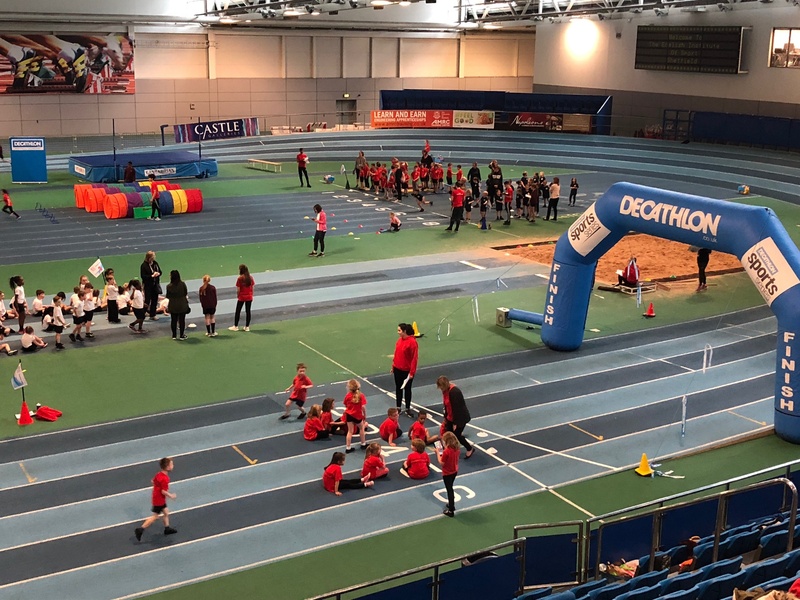 It speaks volumes that we have Sports Leaders involved in the Points Leadership Academy, the Sheffield Academy of Young Leaders and we have volunteers at events such as the British Athletics Championships and the UK School Games. Most recently Westfield was awarded Sports Leaders UK Academy status. Some of the outdoor sporting facilities at Westfield.